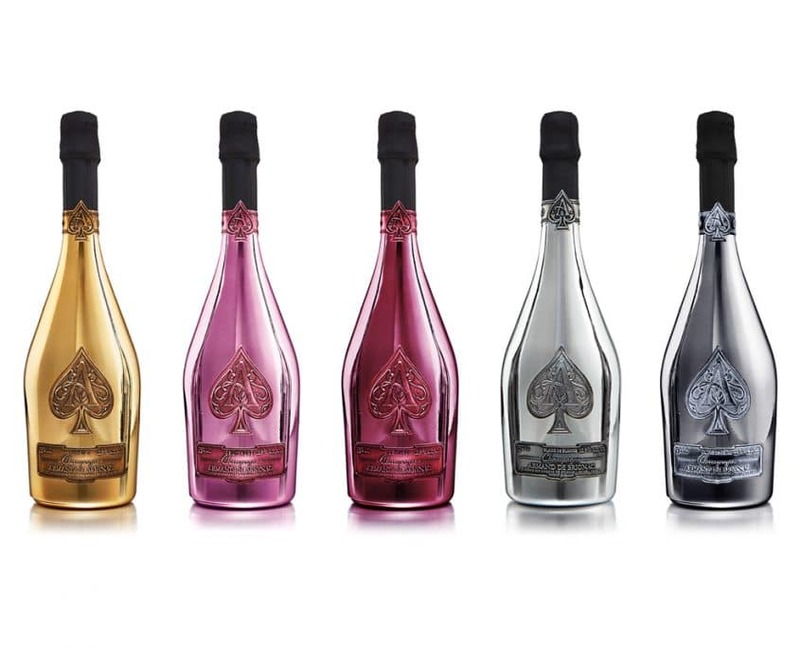 Armand de Brignac was established by the Cattier family. 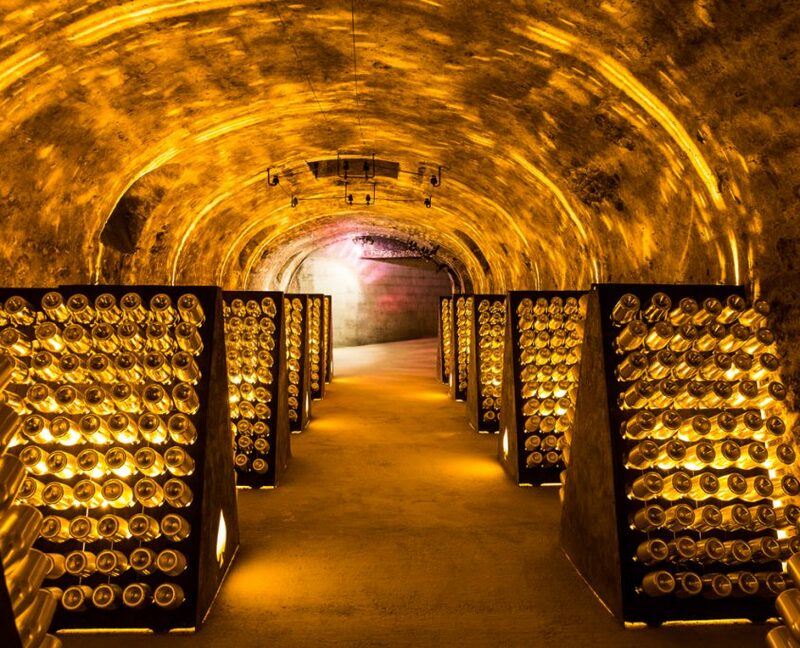 Their elite Champagne house has a rich history spanning more than 250 years. 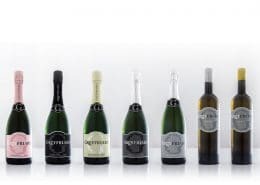 Father Jean-Jacques Cattier, together with his son, Alexandre and their small team, are passionate about their range of prestige cuvées. 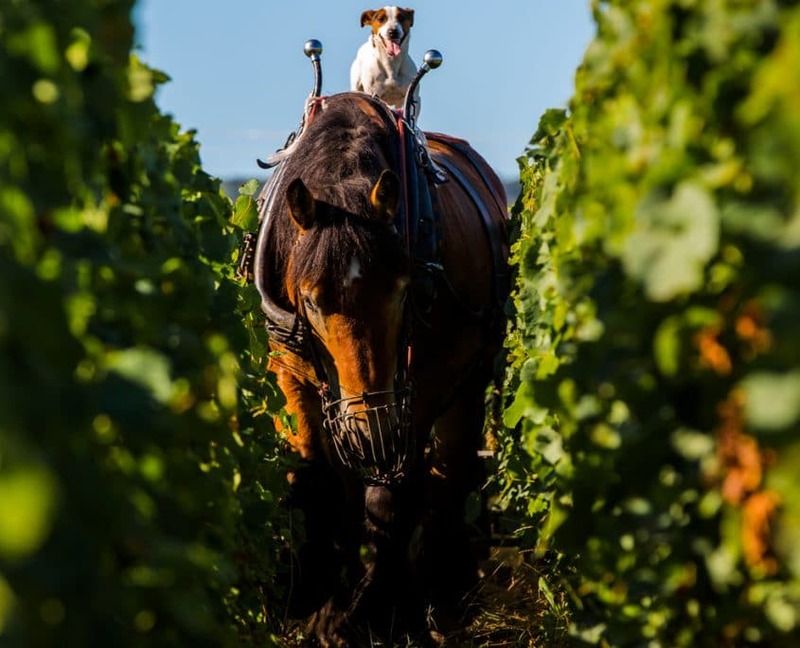 Jean-Jacques’s family has owned the vineyard since 1793. 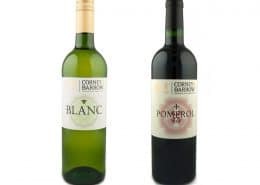 You can find it nestled away in the pastoral village of Chigny-les‐Roses, France. 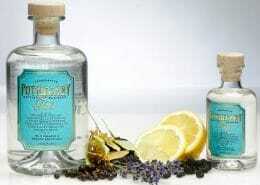 The family continues their traditions with pride and passion. 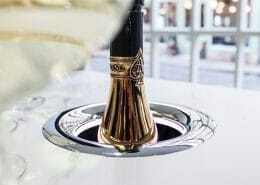 The team aims to continually create the ultimate luxury Champagne. 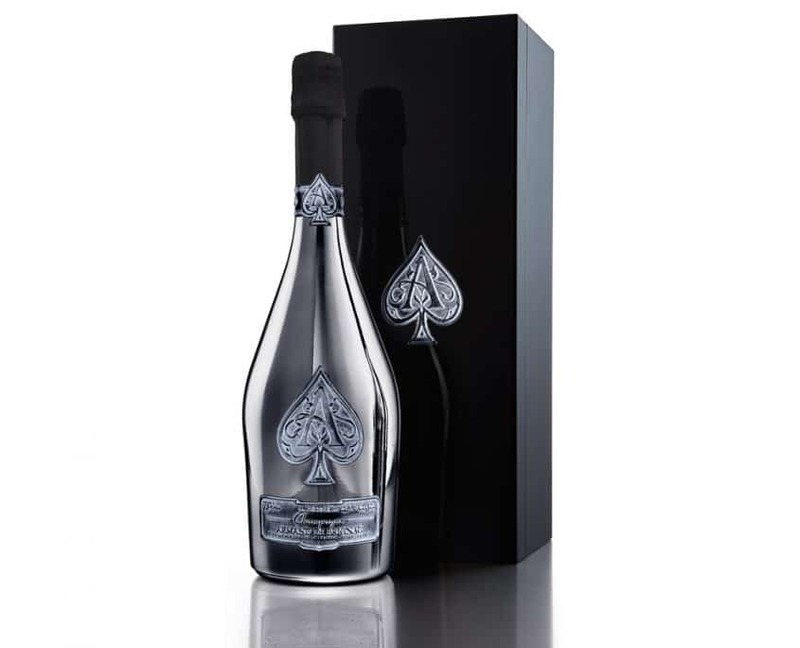 The range of Prestige Cuvées exemplifies their passion for the art of Champagne making.